Varactor diodes, also called varicaps, are semiconductor devices that behave like variable capacitors. When reverse-biased, they have a capacitance that varies with an applied voltage. They are most often used in devices that require electronic tuning, such as radios. Varactor diodes are commonly found in communication equipment where electronic tuning is a necessity. They are an important component of radio frequency or RF applications. In addition to being referred to as varicaps, varactors are also known as voltage-variable capacitors and tuning diodes. 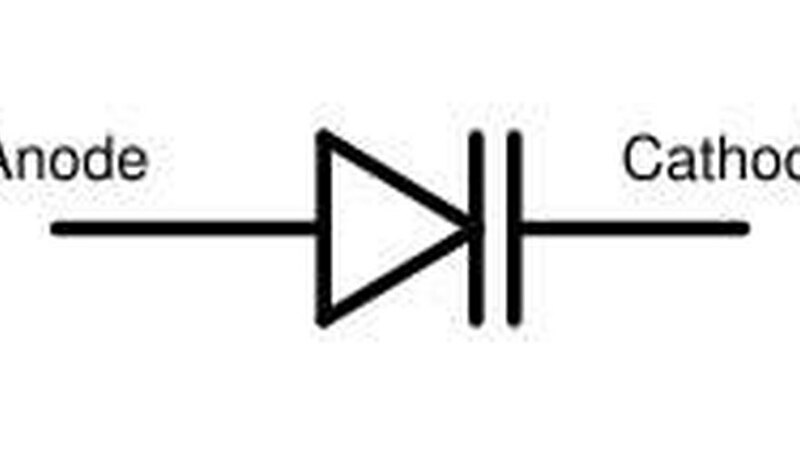 Their symbol is that of a diode placed directly next to a capacitor. 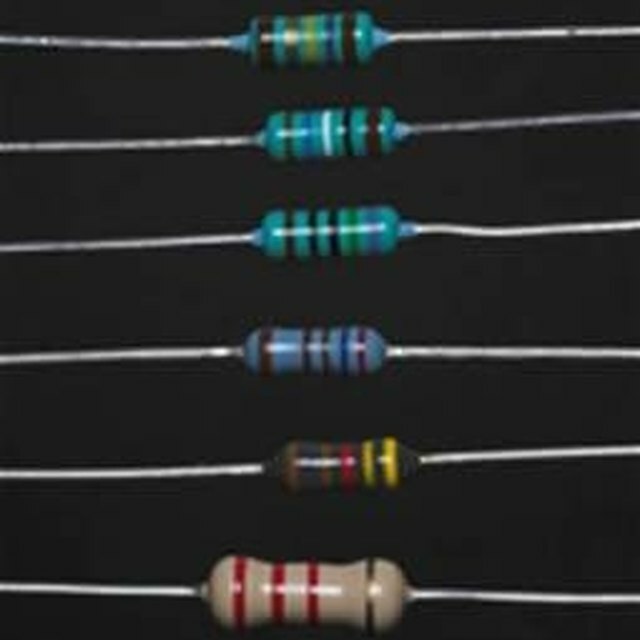 In appearance, they may look like capacitors or regular diodes. The capacitance of a varactor decreases when the reverse-voltage gets larger. They are usually placed in parallel with an inductor in order to form a resonant frequency circuit. When the reverse voltage changes, so does the resonant frequency, which is why varactors may be substituted for mechanically tuned capacitors. Varactor diodes are found in radios, FM receivers, televisions, and microwaves. The variable-voltage capacitance effect occurs in all diodes, but varactors are specifically made for this purpose. For a reverse-biased diode, the depletion layer becomes wider when the reverse voltage is increased. This forces the capacitance to become smaller, which is equivalent to pulling the plates apart on capacitors.The strength of this capacitance effect is dependent on the amount of doping used, as the doping level determines how wide the depletion layer becomes upon the application of a reverse voltage. Varactor circuits are used in high voltage situations, such as in televisions, and these voltages can be as high as 60 V. Mishandling of these devices can therefore be hazardous, so a professional electrician should be contacted. Lewis, Kim. "What Is a Varactor Diode?" Sciencing, https://sciencing.com/varactor-diode-5124911.html. 24 April 2017.